Located in San Francisco, California offers generalized drug services. Veterans Affairs Medical Center Substance Abuse Program counsels native spanish speakers, women and men in substance abuse addiction recovery. Call Veterans Affairs Medical Center Substance Abuse Program at (415) 221-4810x2818 for more information on our drug rehab program. Veterans Affairs Medical Center Substance Abuse Program provides inpatient rehab, outpatient, drug detox treatment. Located in San Francisco, California offers generalized drug services. 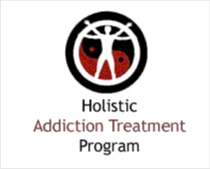 Call Joe Healy Medical Detoxification Project at (415) 553-4490 for more information on our drug rehab program. Our residential drug treatment, drug detox and substance abuse treatment programs are personalized based on our clients addiction treatment needs. Mission Council on Alcohol Abuse for The Spanish Speaking in San Francisco, California provides drug rehab and alcohol addiction treatment. Mission Council on Alcohol Abuse for The Spanish Speaking counsels gays and lesbians, older adults and seniors, native spanish speakers, women and men in substance abuse addiction recovery. 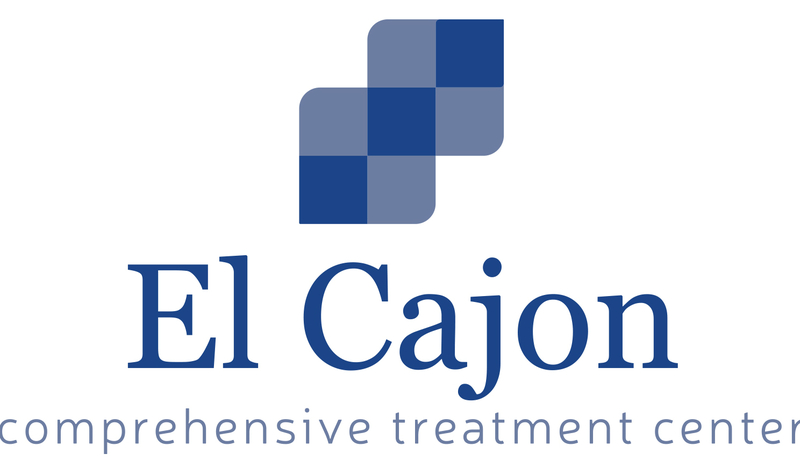 Call Mission Council on Alcohol Abuse for The Spanish Speaking at (415) 826-6767 for more information on our drug rehab program. Our outpatient, drug detox and substance abuse treatment programs are personalized based on our clients addiction treatment needs. Located in San Francisco, California offers generalized drug services. BSLP counsels gays and lesbians, older adults and seniors, native spanish speakers, women and men in substance abuse addiction recovery. Call BSLP at (415) 695-8360 for more information on our drug rehab program. BSLP provides outpatient treatment. Located in San Francisco, California offers generalized drug services. Jelani The Family Program counsels gays and lesbians, native spanish speakers, women and men in substance abuse addiction recovery. For a private consultation with Jelani The Family Program, call (415) 671-1165 today! Jelani The Family Program provides residential drug treatment treatment. Located in San Francisco, California offers generalized drug services. Jelani features specialized services for gays and lesbians, native spanish speakers, women and generalized drug rehab and alcohol addiction treatment. For a private consultation with Jelani, call (415) 822-5977 today! Jelani provides residential drug treatment treatment.